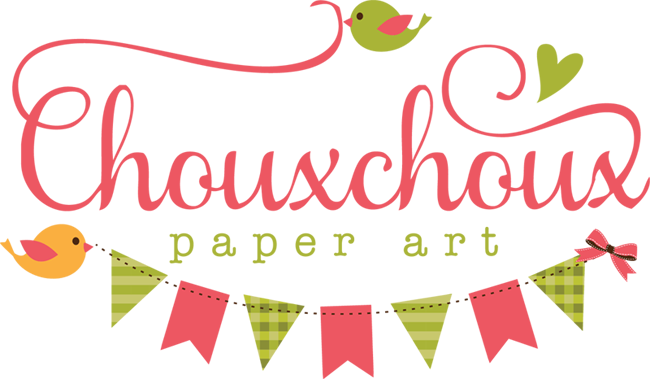 Welcome to the first ever Link-up Challenge at ChouxChoux Paper Art! Link up your Halloween and Fall Projects! Cards, decorations, treat bags - whatever you've created. You can link up as many current projects as you wish. Please link back to ChouxChoux Paper Art in your post. Share this first time Challenge with your readers. Link up by Saturday, October 3rd. Winner (selected by InLinkz random selection) will be announced on Sunday, October 4th. Sooo stinking fun! Thanks so much for hosting this wonderful Halloween Party, Lori. Fun challenge, Lori! I'll be linking up all my fall/Halloween cards! Thanks so much! Saw your challenge info on KT Fit Kitty's blog and had to come check it out! There are already so many wonderful cards entered and they are getting me in the mood for Fall! Hello Lori! I got your mail and tried again, Having problem, showing that link up already exists and I am not visible to see my card, so kindly add my entry. Hi Lori, I am also getting a message that my second card already has a link up, but it's not showing. Please add my entry...and thanks! And I saw your challenge on one of Karen Ladd's entries.....and I had to come check it out, too!!! :) We are all such enablers to each other. Ha. Thank you for this fun challenge. I will be visiting regularly. Aaha! 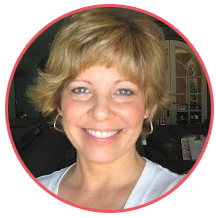 I am so glad that at last I am able to enter my creation here, Lori!